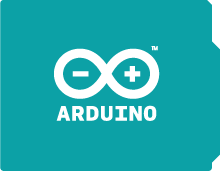 Hello lads, here is second part of Arduino micro-controller, as the part1 was a little introduction in this post we will cover additional parts for arduino and a little bit of program that is mostly used for its coding. As it says its micro-controller which means that it control things or collects various signals from devices. For most application only board is probably fine but if you wont some customization or use it for some specific application you will probably have to use one of additional modules which are mostly called shields. 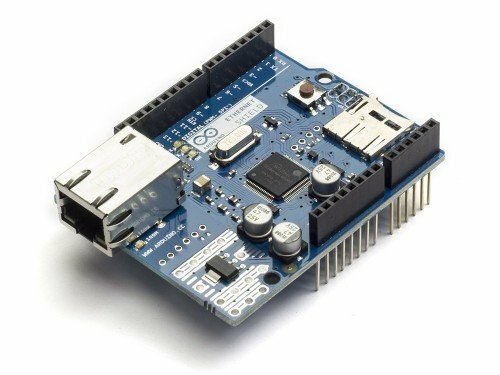 Shield module is connected to existing Arduino pins, they are usually used on Uno and Mega boards. 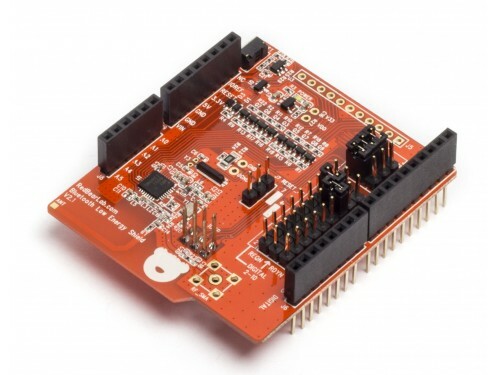 You can easily connect your board to internet with this shield. It can be used to send or receive data from board or various sensors like temperature and humidity which are then used in some mobile application for weather checking. GSM module, used just like a normal phone, it can make phone calls, connect to internet and send sms. 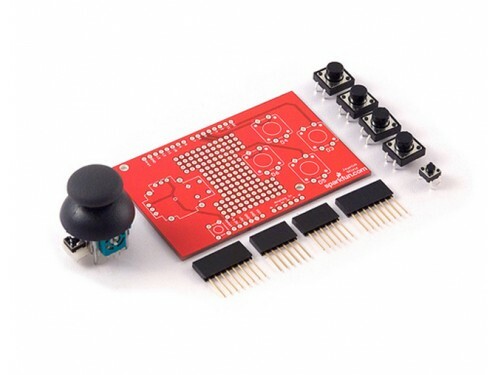 With joystick module you get joystick and four additional buttons mostly used as game controller pretty similar to old Nintendo controllers. 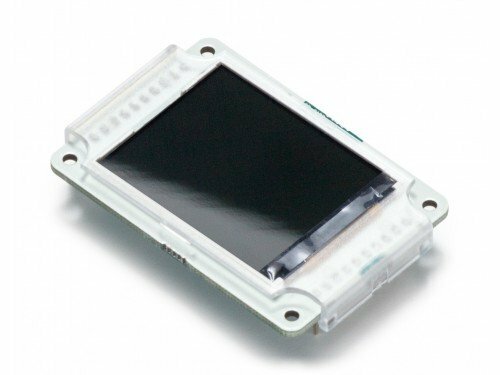 Lcd shield it is being used for easier representation of your sensor readings or current status of board. Wireless module similar to Ethernet but without cables :D, also could be used to send data from sensors to web page or your mobile. Or you can probably found it named BLE ( Bluetooth low energy ) for easy connection with mobile phones or other devices/sensors that uses BLE technologies. Cnc module is mostly used for controlling stepper motors and A4988 drivers, it has 3 axis + one additional, accepts switches for movement restrictions and spindle control. Of course you can find a lot of shield copies on popular markets with lower prices that also works well, Iam also using some non original and have never had any problems so far because of its open source platform. There are many more shields and probes for almost any application that exist from, temperature and moisture sensors, to various light, movement, proximity, speed and so on. 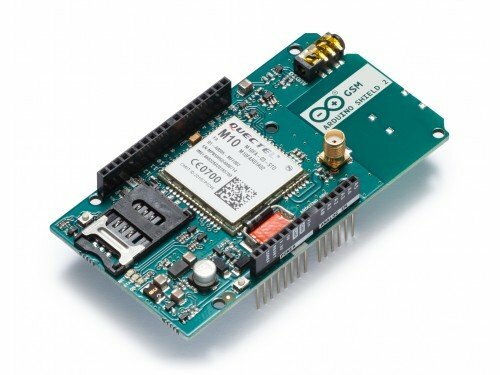 There is probably no application where this little device cant be used and for this magic to happen it is mostly used Arduino program which is pretty straight forward. For me as mechanical engineer that hasn't been almost in touch with coding helped a lot that it had built database for the simplest starter projects, and with huge community there are probably similar project have done before and a lot of people dont mine to share their code to help other guys. 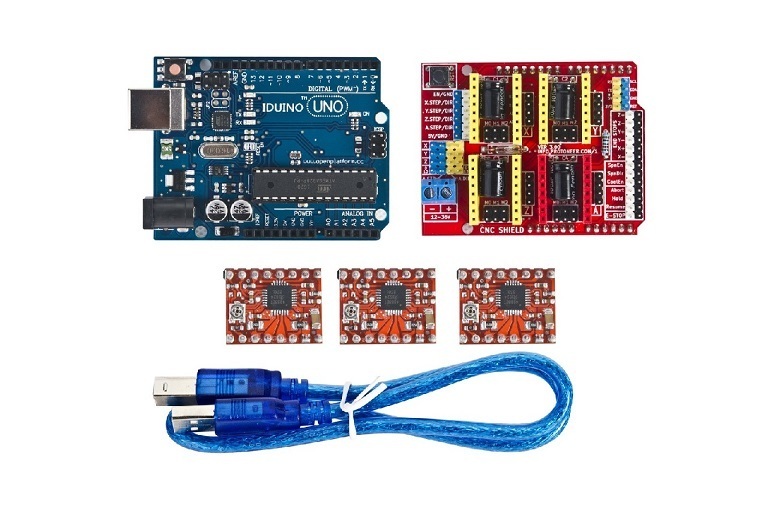 What you have to have for start, well obviously the micro-controller board, cable that connects board with PC and downloaded Arduino program, for some projects you will need sensors , additional DuPont wires etc. I think Arduino is a great platform. I started with Assembly and Intel and it was not as productive ..well more difficult to get going. At the time Microchip was the more hobby based option, but it was still nothing like today. 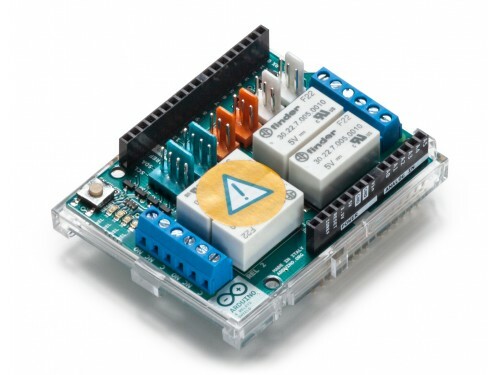 As you know the heart of the Arduino development board is the ATmega microcontroller from Atmel. I find it interesting that the Micro Chip company bought out Atmel, so these hobby boards are again using Microchip parts. 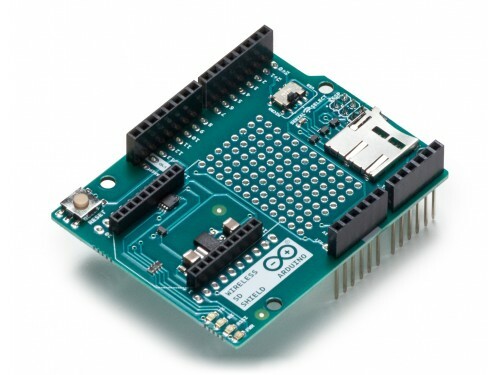 It is neat how Arduino made the Wiring platform and other open-source platforms like Processing more available. I used to try and stay genuine Arduino, and then came the drama (Arduino vs Arduino). These days I think the clones are a great buy. The only thing I look out for are the counterfeits. In other words it is based on open-source, so anyone can build them, however some try to copy and also claim to be original. You can usually spot a counterfeit fairly easy, as true Arduinos typically have a gold poly switch, at least the UNO and MEGA. Iam not that into electronics but like to use it when i got chance so Iam lacking a lot of background knowledge and its fascinating to see how tech has improved over the years and becomes eventually available to whole wold. It is simply amazing what Arduino can do and all in such small dimensions and even more with Raspberry, PLC and other controllers. On the clone thing, as Im on student budget and all this is just for fun not anything work related and what would work for longer period of time, but if I wold build something to last I would use probably original.